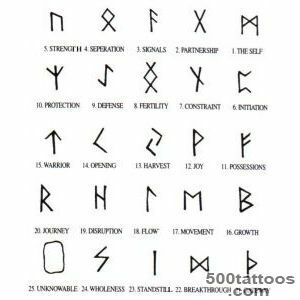 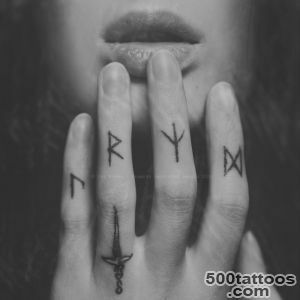 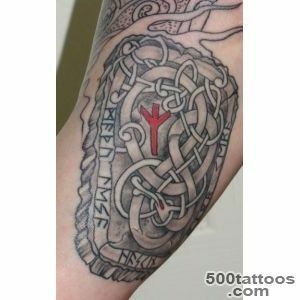 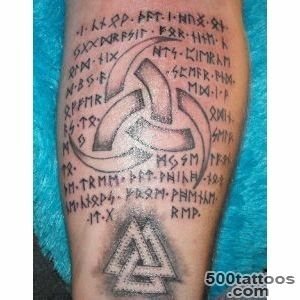 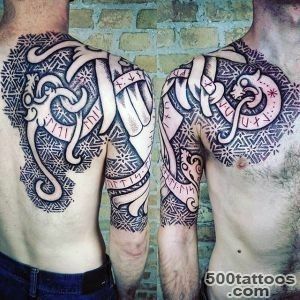 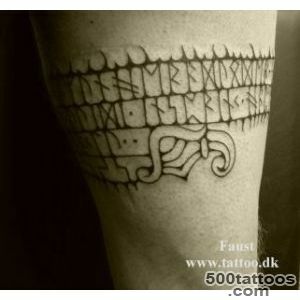 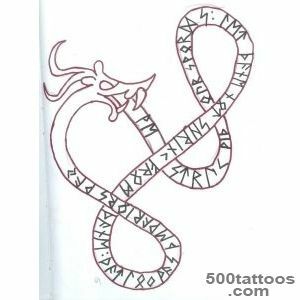 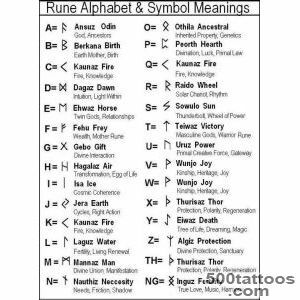 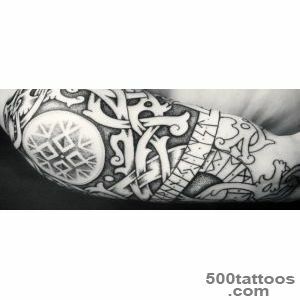 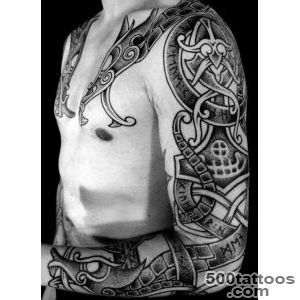 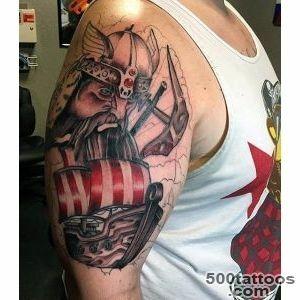 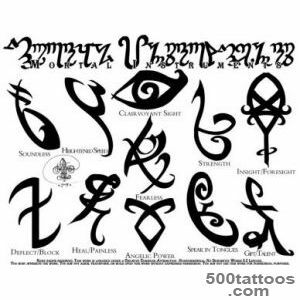 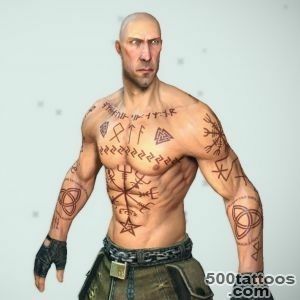 Runic tattoos belong to the category of magic and the owner, first of all, has a great responsibility for the meaning and the combination of certain runes. 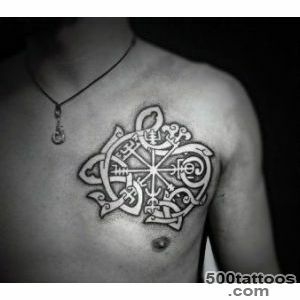 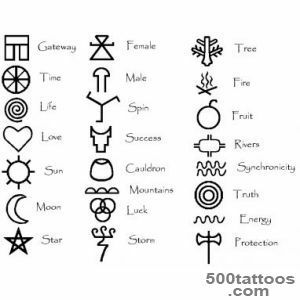 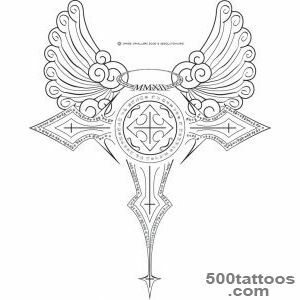 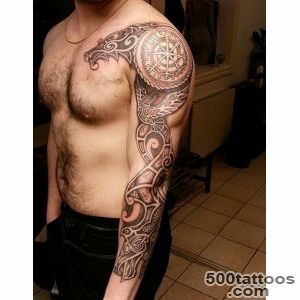 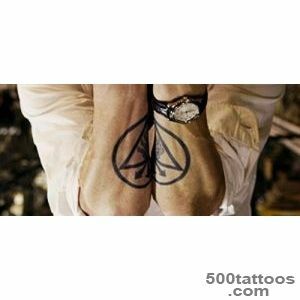 These tattoos are a talisman or amulet significance for the wearer. 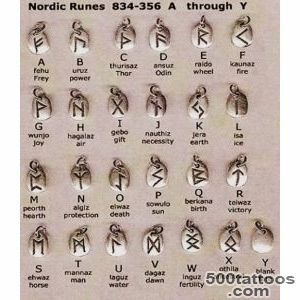 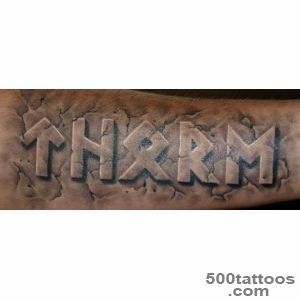 It must be remembered that the runes when applied can change your destiny.Runic tattoos can be applied 2mya ways: permanent and temporary tattoos. 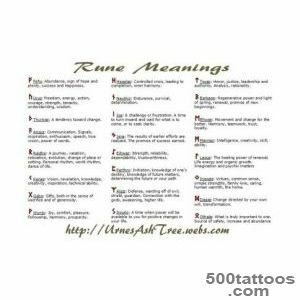 Temporary tattoos done by those who are to be applied rune should help to illness or travel. 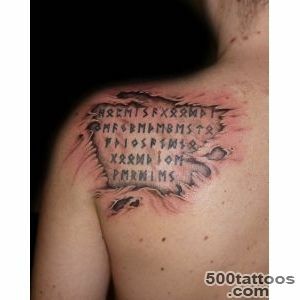 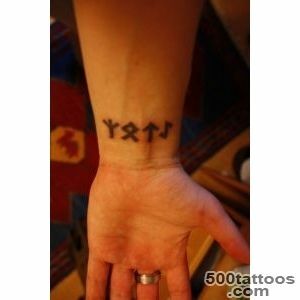 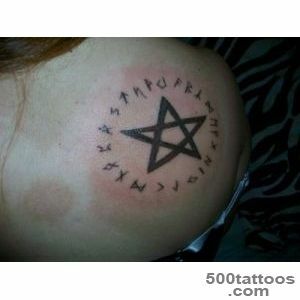 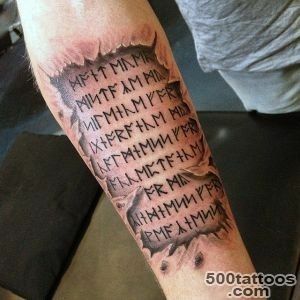 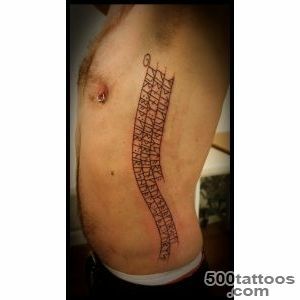 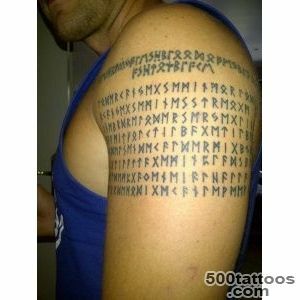 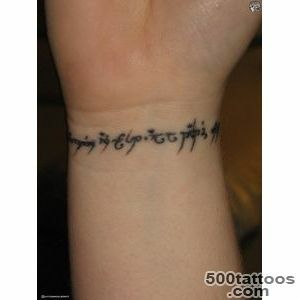 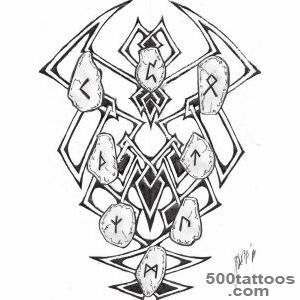 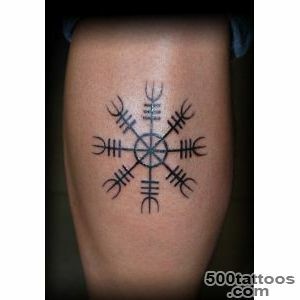 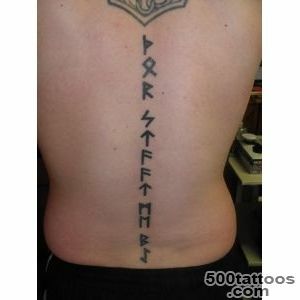 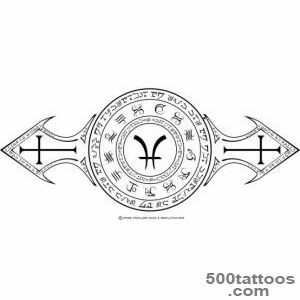 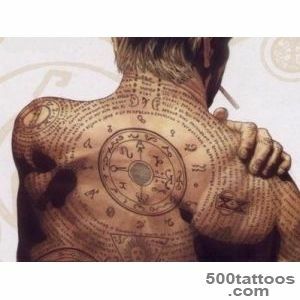 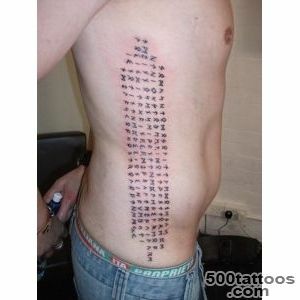 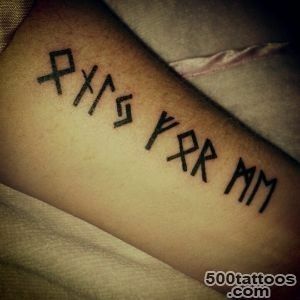 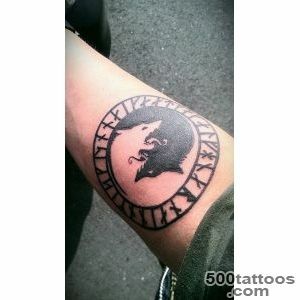 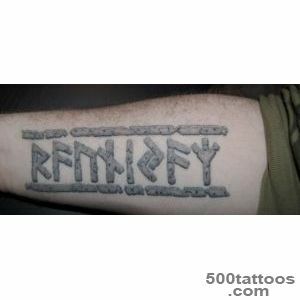 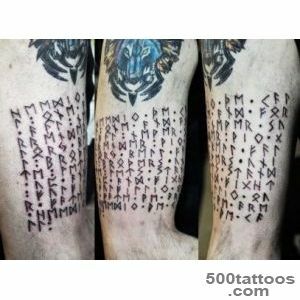 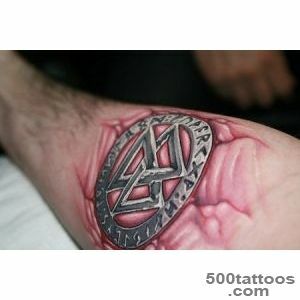 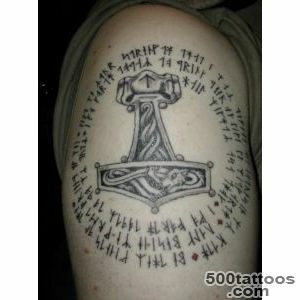 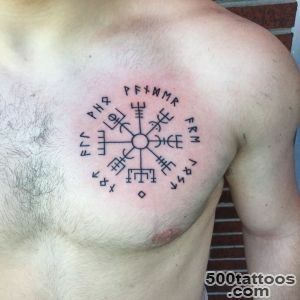 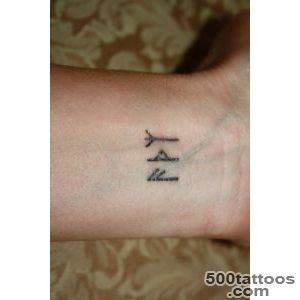 Permanent runic tattoo turns into a talisman that will accompany all your life. 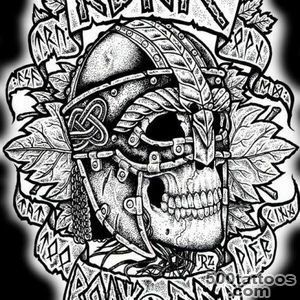 It should be remembered that such a " mascot " you do not remove or destroy,if you get tired of it, or inconvenience. 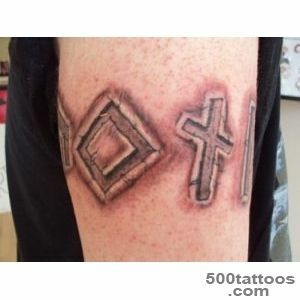 And about the laser tattoo removal method you know that this is an expensive operation, which, anyway, behind the scar, though unobtrusive. 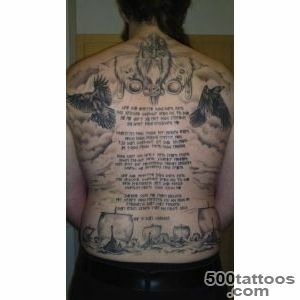 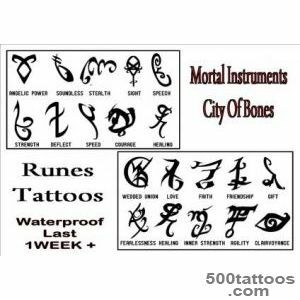 So once again think about if you have a desire to put the runes on his body.